NEW COMMIT: Ludlow, Mass. butterflyer Ania Axas has declared her commitment to Kenyon College and will join the Ladies this upcoming fall. Axas swims year-round with Mei’s Typhoons Swimming and most recently competed at New England Seniors in December where she placed sixth in the 200 fly and seventh in the 100 fly. She capped off her summer long course season with a pair of lifetime bests at Richmond Futures after finaling in both fly events at New England LCM Seniors. 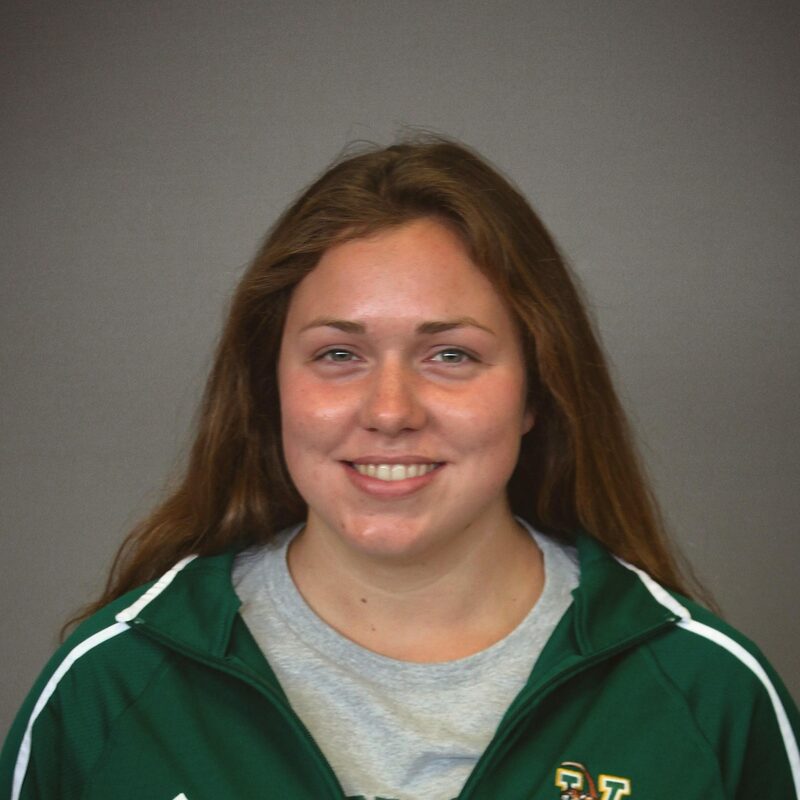 Also competing for Wilbraham & Monson Academy, Axas is a four-time NEPSAC DIII Championship finalist and won the 200 IM during her sophomore season. Axas will make an immediate impact when she arrives on campus as a member of the class of 2023. She would’ve scored in the A-final of both fly events as well as the 200 IM at the 2018 North Coast Conference Championships. From the coaching staff at Cheshire Academy; congratulations, Ania!!!! They are lucky to have you!! From the coaching staff at Cheshire Academy; congratulations, Ania!!! Great choice of schools and they are lucky to have you! !